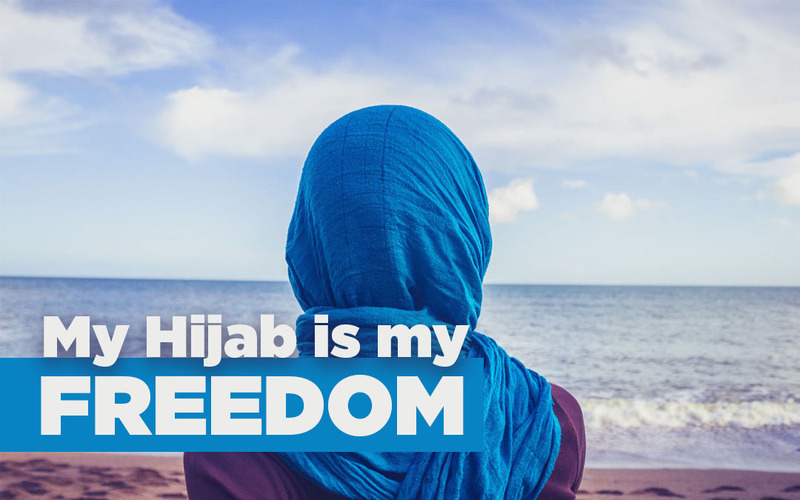 My Hijab is My Freedom! Hijab, or head piece…or head cover. 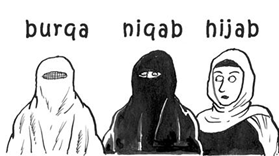 Or scarf, or headscarf- they all pretty much refer to the same thing: the head covering of a Muslim woman. The word is originally Arabic, and is literally defined as “Cover” or “veil”. The word Hijab is a collective term for a Muslim woman’s entire dress, covering all parts which are deemed as “awrah” or physically attractive. i.e. a Woman’s entire body except her face and hands. It isn’t worn in front of everyone, all the time. A women only needs to be in hijab when she is in the presence of a non-mahram. 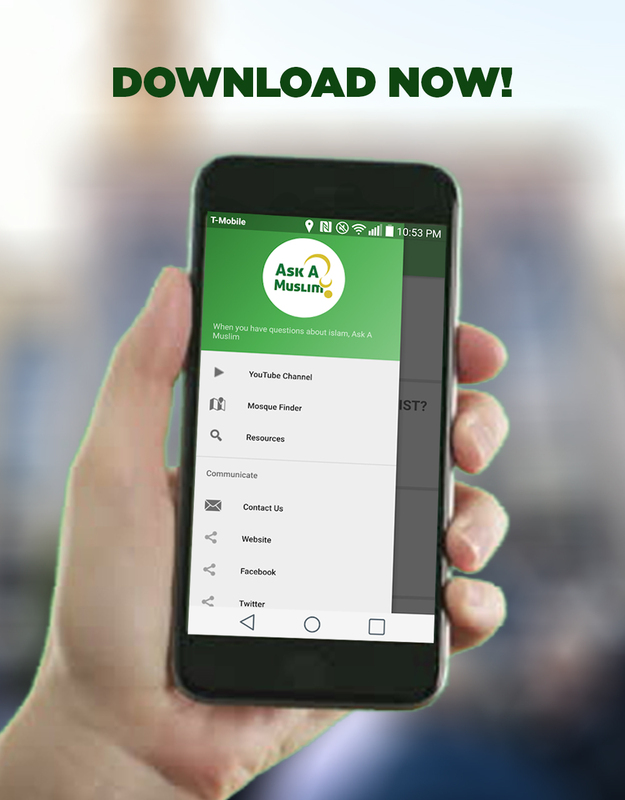 An easy way to define mahram is: “a male whom she would NOT be able to marry” In other words, anyone who falls in one of the following categories: father, grandfather, brother, uncle (dad and mum’s brothers), and descendants (sons and nephews). Hence when a Muslim woman is in the presence of anyone whom isn’t from the above 6 categories she will need to be in hijab. As some of you may know, the hijab is mandatory for Muslim women, but it’s not actually limited to them. Now that’s out of the way, let me tell you about the secret I mentioned earlier, the hijab is actually way beyond the outer appearance and physical covering of the body. It encompasses the inner morals and precious values which in turn reflect a woman’s actions and speech. I know what you’re thinking: “How can a piece of cloth mean all that?” Read on and you’ll see. Where we live in a world so lured by beauty and glamour- forgetting to dig behind the deeper meaning of things- hijab draws away from that refocusing an individual towards discovering dynamic personality, striking intelligence and hidden talent. Finally and most importantly, hijab is submission to a higher purpose. It’s determination to seek pleasure of – not the creation, but the One and only Creator. It’s the realization that you are not the master of your own wills and desires, rather you are answerable to the One Who initiated this entire existence. It’s being at peace and contentment with yourself, and protection from unwanted attention from the undeserving eyes of immodest men. Many people today commonly associate the hijab with ‘oppression’ rather than see it as a voluntary act of God consciousness. In actual fact, Hijab is not something that was introduced within Islam, rather it’s been a religious symbol for thousands of years. Did you know that traditional Christian women still wear the very same veil as Muslim women? Allow me to take you back in time, and let’s do a little comparison. 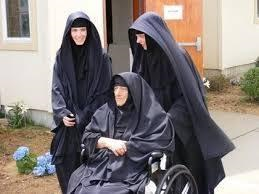 Here we have a picture of three beautiful Greek Orthodox Nuns. Both young and old, happily smiling in their flowing black dresses. 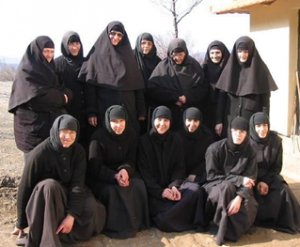 This is a group of Eastern Christian Nuns, standing tall, modest and confident, also cloaked in what appears to be similar to a Muslim woman’s Hijab. 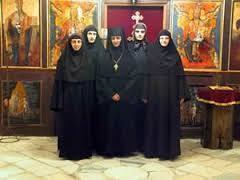 And lastly, a warm, communal group of Serbian Nuns, closely bonded by none other than their faith. Now that you have all the facts, you can be the judge.